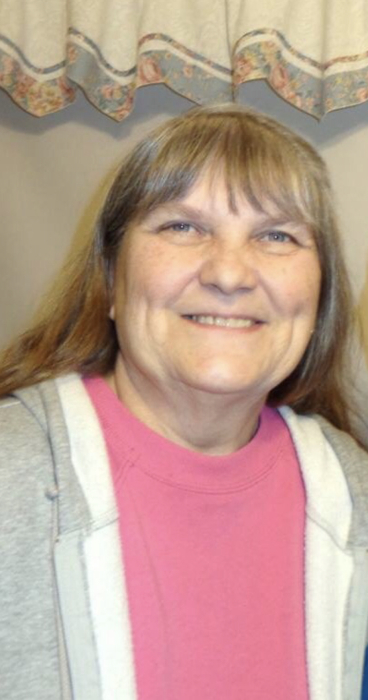 Mary Irene Cahoon, 60, passed away Wednesday Feb. 6th at Carolina East Medical Center. She was predeased by her parents Harry Lee and Evelyn Midgette Cahoon and her brother,Jimmie Lee Cahoon. Surviving are her son, Michael “Mikie” Caswell (Brandi) of Aurora; her daughter, Amy Merchel (Jimmy) of New Bern; her sisters, Angela Fillingame(Kenneth) of Vanceboro and Evelyn Wheeler(Duncan) of New Bern and her grandchildren; Caitlyn, Alyssa, Brandon, Lucas and Reece. Memorial services will be held at 6:30 Wednesday Feb. 13th at Mary’s Chapel Christian Church, Aurora . Visitation following service. In lieu of flowers donations to Mary’s memory can be made to the American Cancer Society. Online condolences may be sent to saylandfuneralhome.com Services entrusted to Sayland Funeral Home in Maysville, NC.